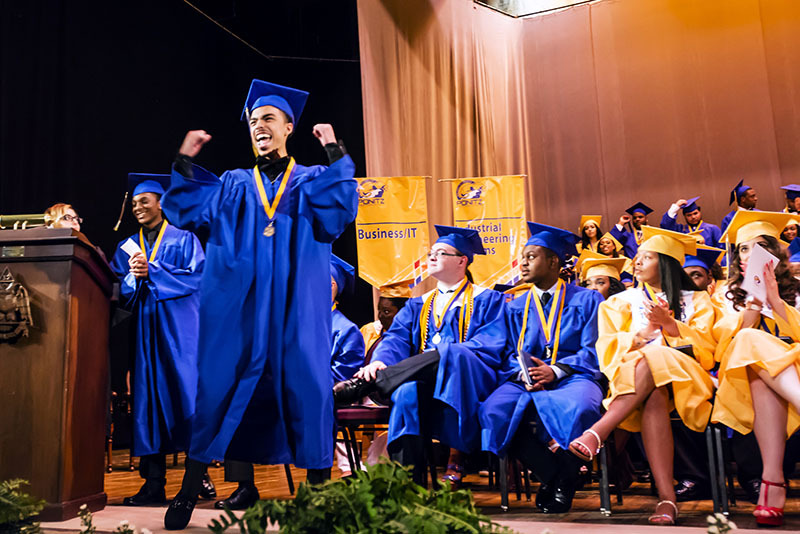 The Dayton Public Schools Foundation is dedicated to assisting the teachers, students, and administrators of the Dayton Public Schools through a variety of initiatives. Your investment in this initiative—both personal and financial—is vital. Together, we can encourage the City of Dayton to transform today’s students into tomorrow’s leaders. The DPS Foundation is a fund of The Dayton Foundation. All contributions are tax-deductible to the extent provided by law. When you click the “Donate Now” button you will be redirected to The Dayton Foundation website to make a secure on-line pledge, pre-addressed to DPSF. We want to inspire community contributions of time and treasures to provide a richer and more complete learning experience for students.